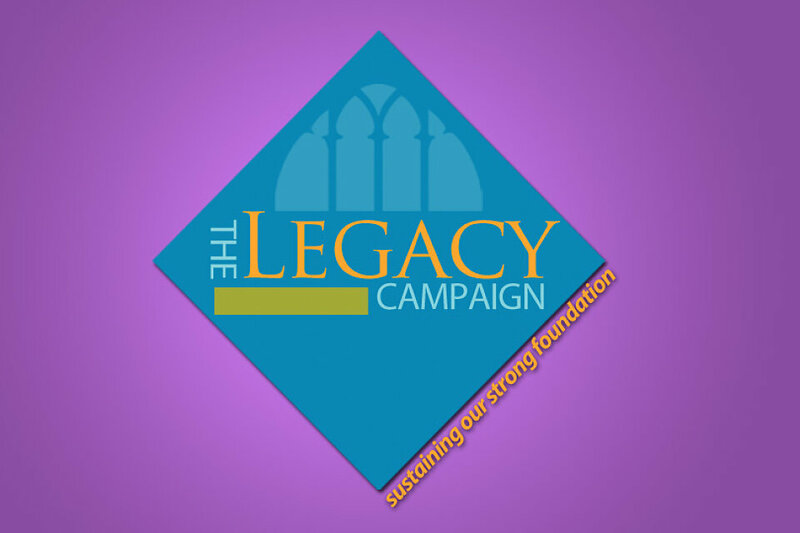 All West End UMC members are invited to join Influencer Gifts Directors Jeff and Jennifer Hoffman for hors d'oeuvres and conversation about the upcoming Legacy Campaign. There will be four different gatherings the week of September 29. If you are interested in attending, please RSVP below.